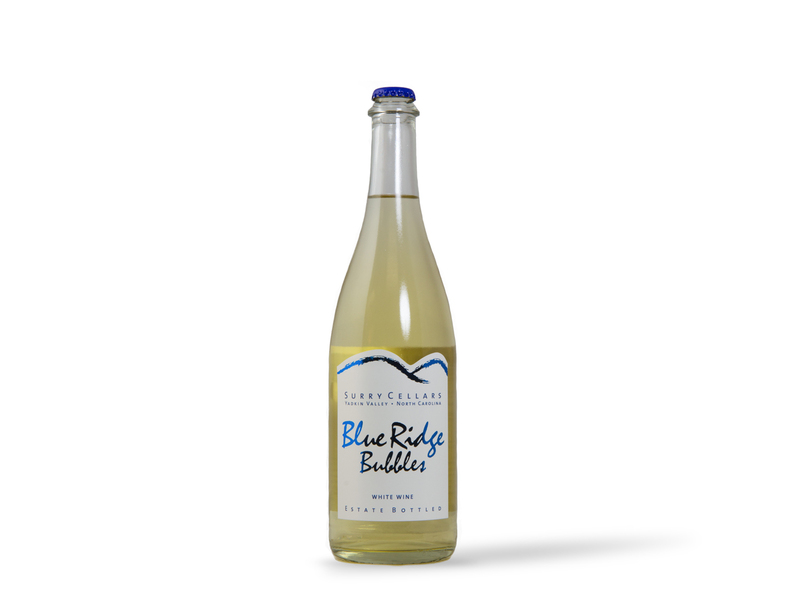 This is an aromatic off-dry sparkling wine, made from 100% Aromella. Features a tropical nose that blends perfectly with a palate of banana, pineapple, and mango. Refreshing and light enough to enjoy on its own, this versatile wine pairs with an assortment of foods such as Asiago cheese, barbecued chicken, Waldorf salad, or lemon squares.